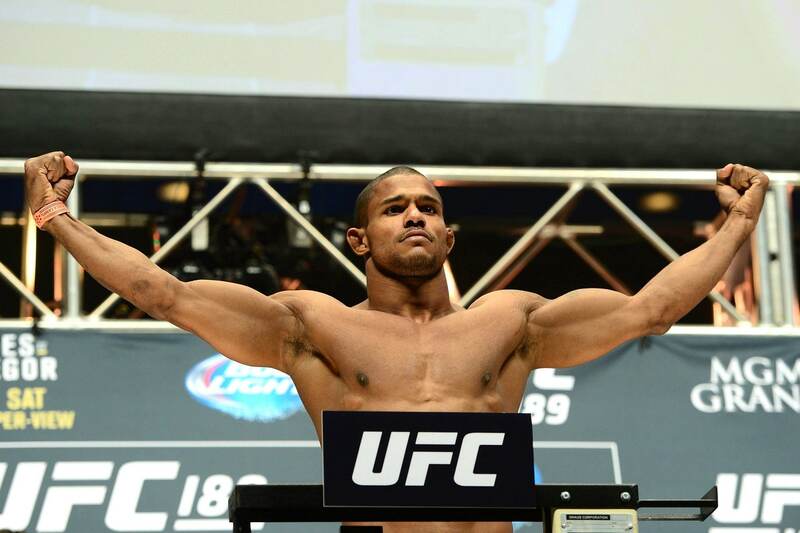 Who is the top lightweight fighter in the world? Who is the undisputed pound for pound lightweight champion? What is going to happen in the Heavyweight division? These questions and more are going to be answered tonight when Smooth Vs. El Niño fight to prove which nickname is more befitting a champion. I joke a little bit, but truth is this is going to be a great fight and it’s one I have been looking forward to for a long time. 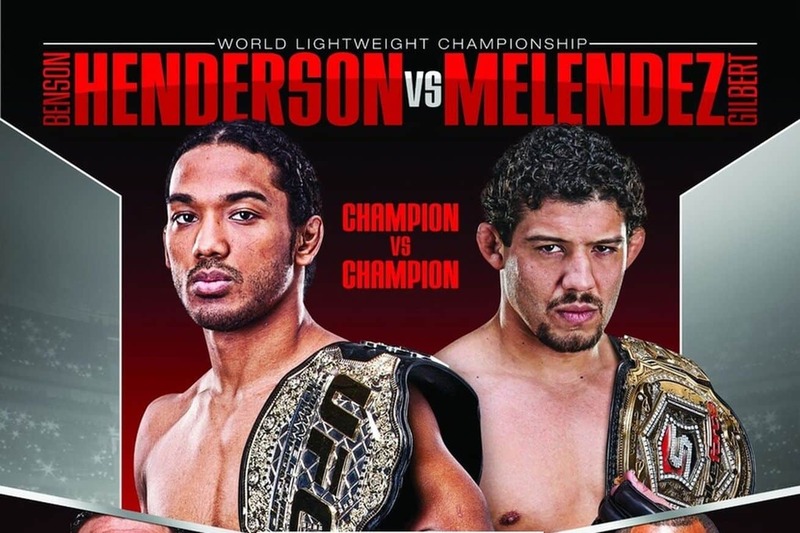 I believe in Benson Henderson, I have seen him take hits and escape submission attempts that would have ended fights with any fighter not nicknamed “Smooth”. I believe he should win tonight because he is not only that damn tough, but he is more tested. It is widely believed that the best MMA fighters in the world reside in the UFC. This is why although no one has defeated Gilbert Melendez in 4 years, he is still not considered the greatest lightweight in the world. Now, his chance has come to prove it. Mir is back and according to him, he’s finally in shape (FINALLY?!?!?! WOW). If Mir was out of shape before, then it’s time for the heavyweight division to get scared. He is not only one of the greatest heavyweights ever, he is flat out one of the best fighters ever. He has great stand up game, an unbelievable ground and submission game and respectable stamina. Remember, this is a heavyweight, usually they ground and pound, stand up and let loose or a mix of the two. Mir has always been special, as proved by his 2 heavyweight championships, if he wins tonight, he might be on his way to a third.